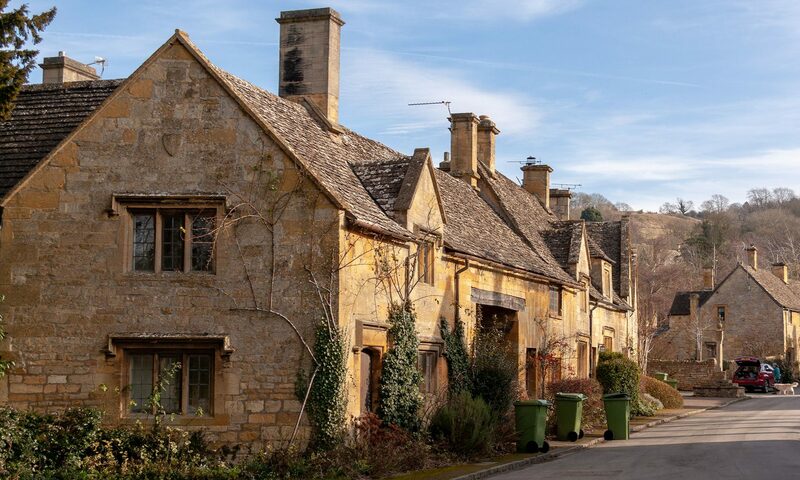 If you’re looking to discover the Cotswolds (see what we did there?) then you’re in the right place. This site is a one stop shop, aiming to provide you with a comprehensive guide to this unique area of British countryside, famed worldwide for its stunning landscape, idyllic villages and iconic stone architecture.